Twin Cities based guitarist Joel Shapira has made many a sojourn to New York City, where he spent his early career studying, shedding and playing, to reconnect with the scene. 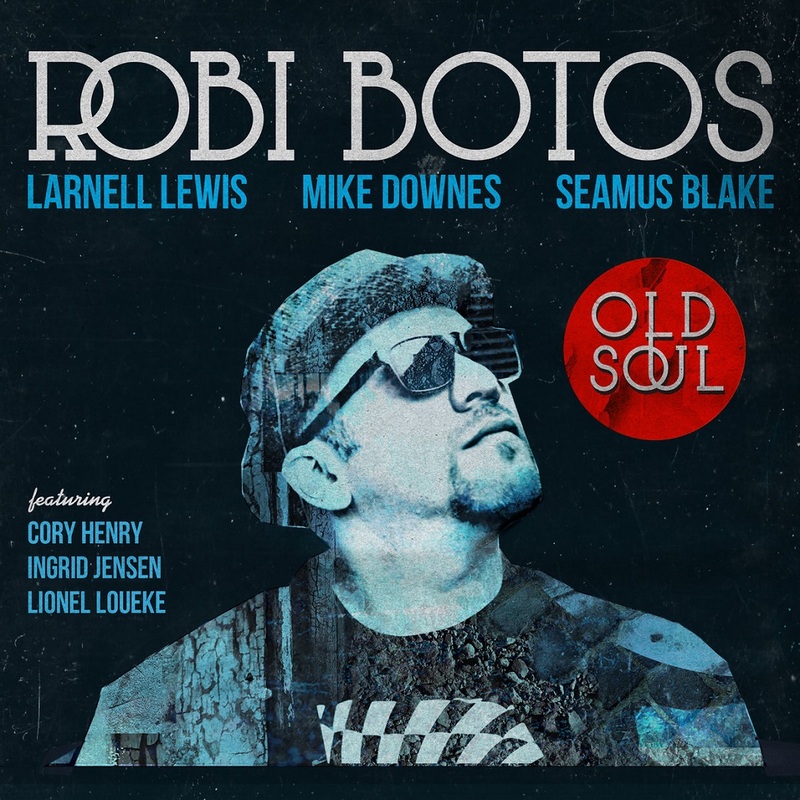 In recent years he's been coming to record with old friend Jack DeSalvo on the latter's Unseen Rain label. 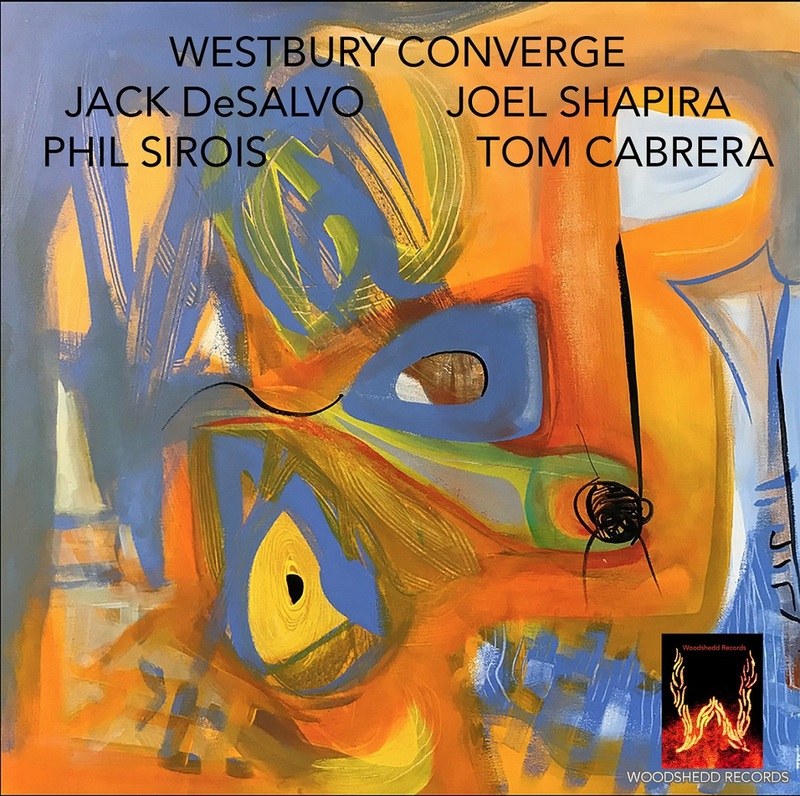 On this session they united with bassist Phil Sirois and drummer Tom Cabrera at Tom's Woodshedd Studio in Westbury, New York for a fiery session of modern jazz classics and a very forward take on some standards for Woodshedd Records. These spontaneous pieces emerged while the trio was rehearsing and recording Jack DeSalvo's compositions. Tom Cabrera had the idea to release them as part of the Connoisseurs of Chaos series on Woodshedd. 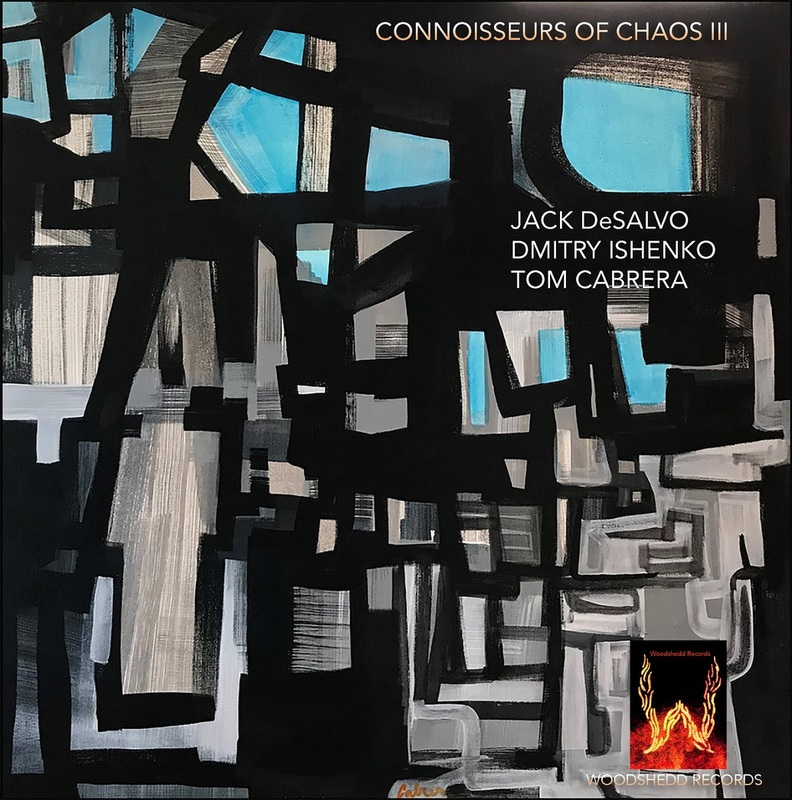 Dmitiry Ishenko's sensitive interplay and flow of ideas integrates nimbly with the longstanding partnership of Cabrera and DeSalvo leaving us with powerful music of great character. 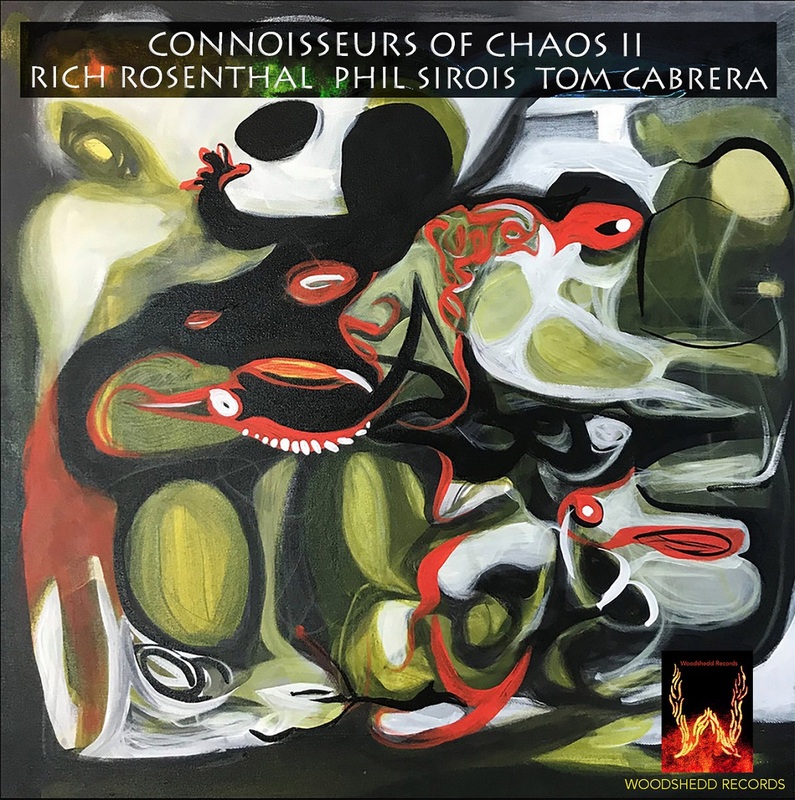 This time Connoisseurs of Chaos features the horn-like intensity of Rich Rosenthal's the electric guitar, the deep, soulful double-bass of Boston native Phil Sirois and master percussionist Tom Cabrera on drums.